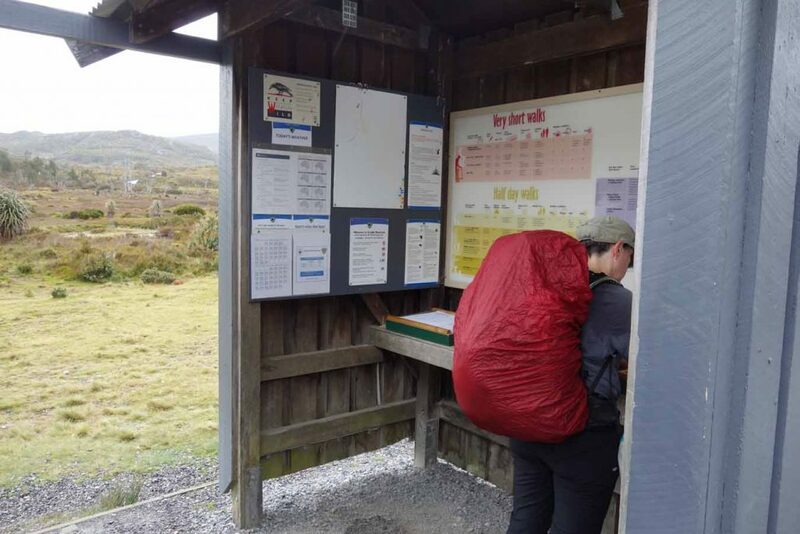 If you have been hiking for a while then chances are you already know how to correctly pack your backpack; but maybe you don’t. In fact there really is no one ‘correct’ way but rather a series of principles that you apply to achieve the best outcome for you as an individual. 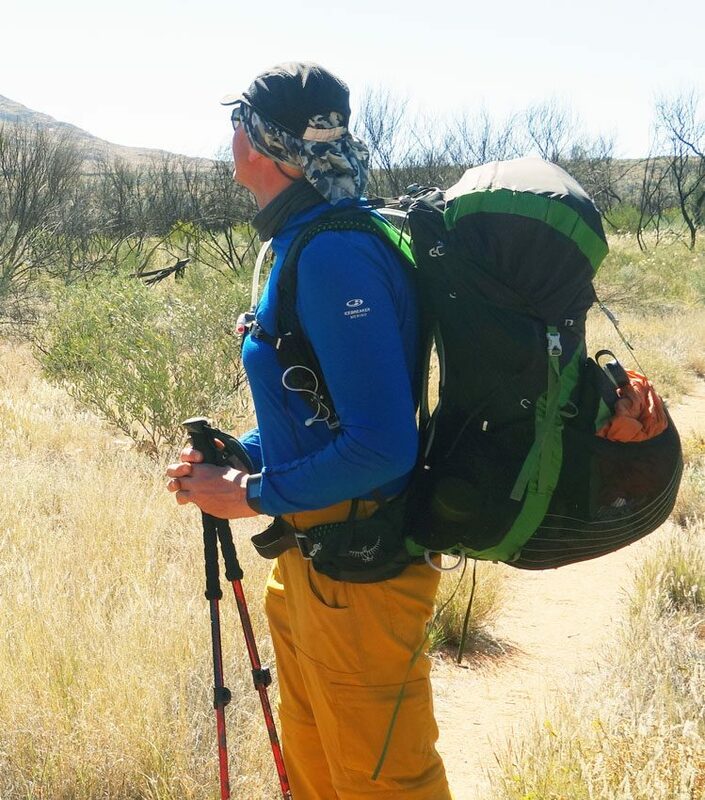 This article discusses these principles and will hopefully provide you with enough knowledge to successfully assemble your pack in a way that is comfortable and workable for you. Pack liners are lightweight internal bags that will protect your equipment from the heaviest of rains and to a point pack submersion. 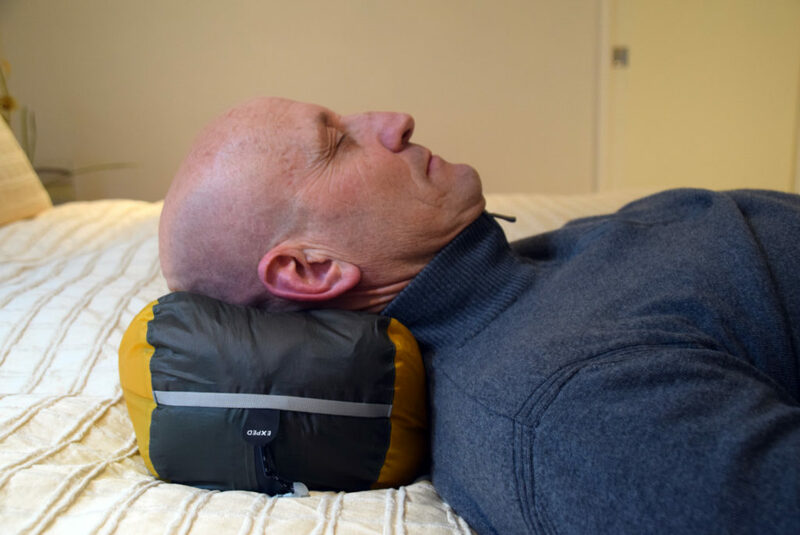 One drawback of using a single pack liner is that in packs that have a bottom access point you either need to have a separate liner for your sleep system (or other gear) so that it can be removed separately or else you block off bottom access point. I prefer to use a pack that has a single top access point but that is a purely personal preference. 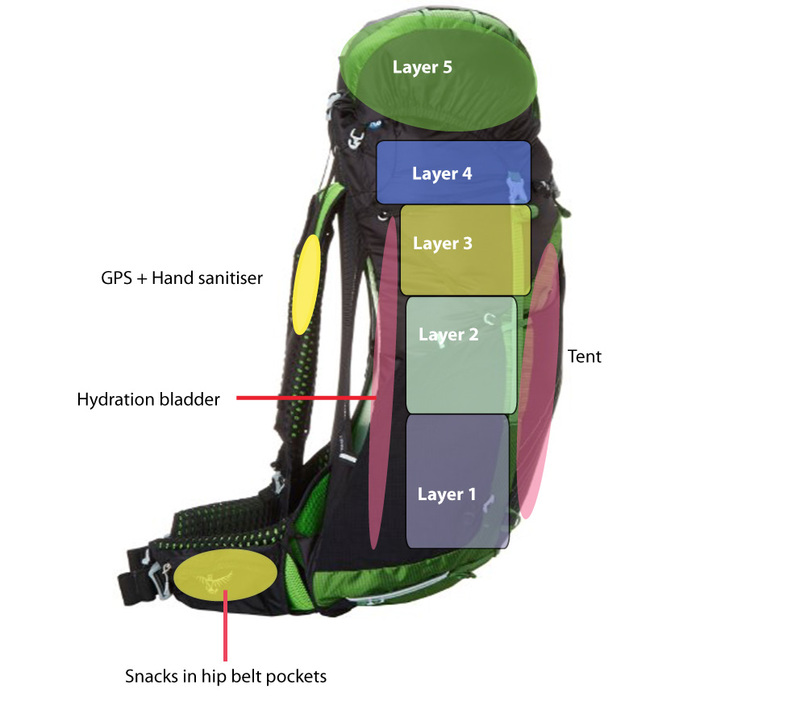 If need be you can put your pack into the liner and seal it up which is ideal when you are concerned about dropping your pack during water crossings as well as providing protection from dust and dirt. 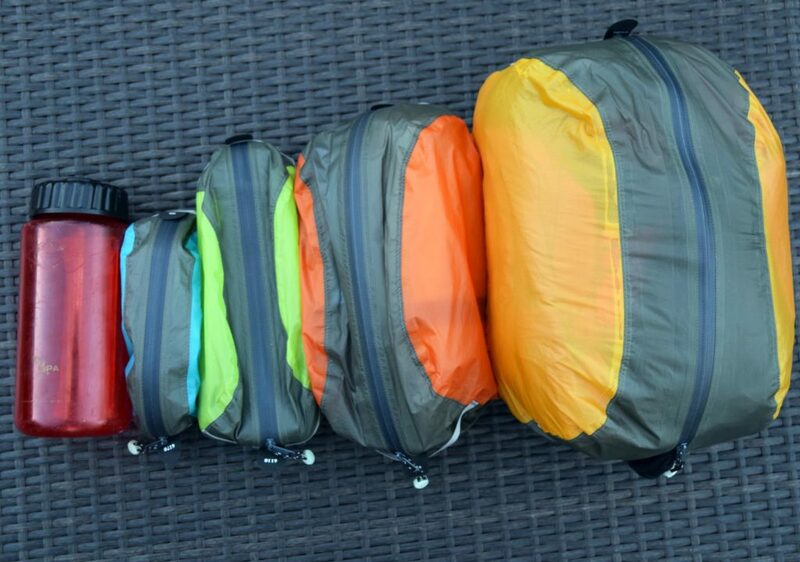 Pack Covers are lightweight external covers that minimise water access by covering the outer exposed area of the pack. Due to my electronics I will carry a pack cover as well as a pack liner. 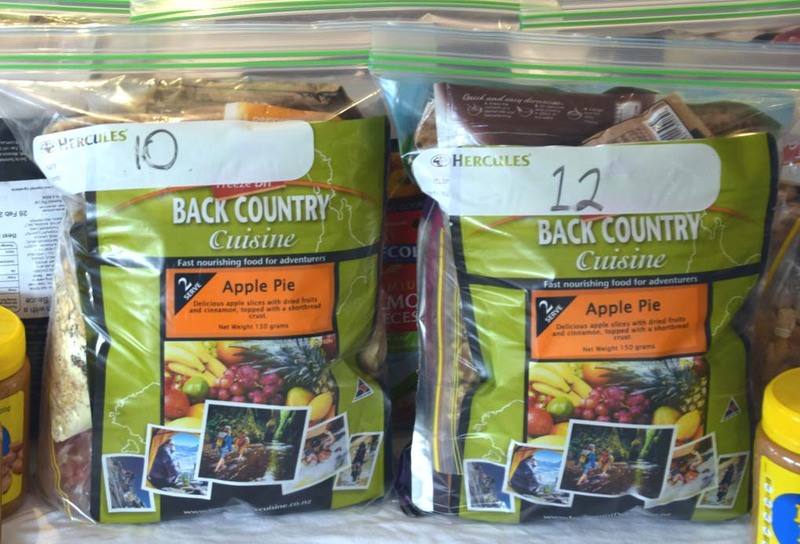 Many people just choose to use a pack cover and forgo the pack liner. Like pack liners you need to allow enough space for a fully loaded pack so keep this in mind and allow for who you pack is at its most loaded state. 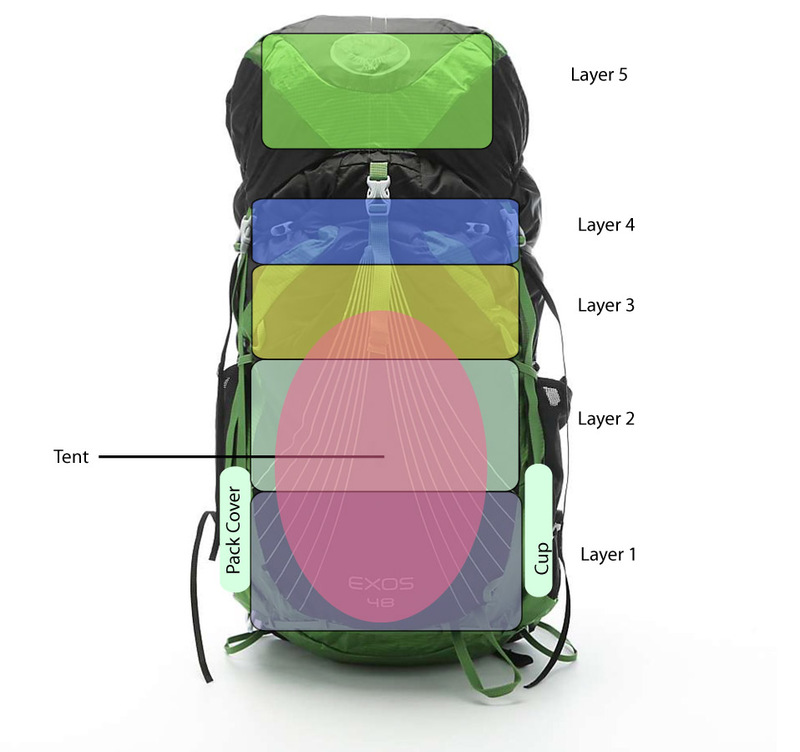 A good example of this is the image directly below that shows you how bulky my pack can be due to the tent. The trick with being able to find anything in your pack is to develop a system and stick to it. I consistently pack my backpack the same way each time so I know exactly where everything is. I addition I also use packing colour coded to keep everything together. These packing cells have fluorescent zip pulls which means they are easy to spot at night and the colour coding means that when I am looking into my pack apart from the sizing difference I can very quickly spot what I am looking for even in low light. In addition these packing cells also provide an additional layer of waterproofing on my gear. 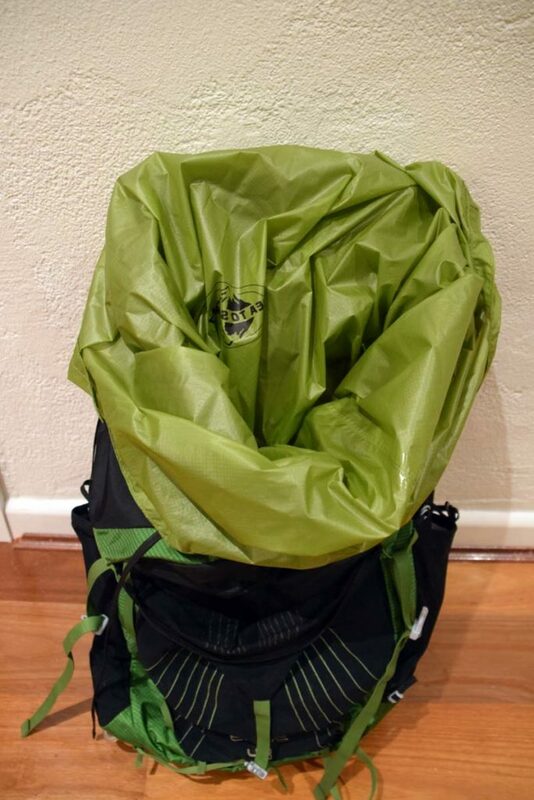 Most packs these days come with external attachment points and I have seen hikers with everything but the kitchen sink hanging from the various clips. Hanging gear from these external attachment points is a personal choice and one that I avoid as I find that things that hang off the pack can get caught up in the vegetation, create noise, or just plain annoy me. The exception to the rule here is that I will attach my hiking poles when they are not being used and my potty trowel. 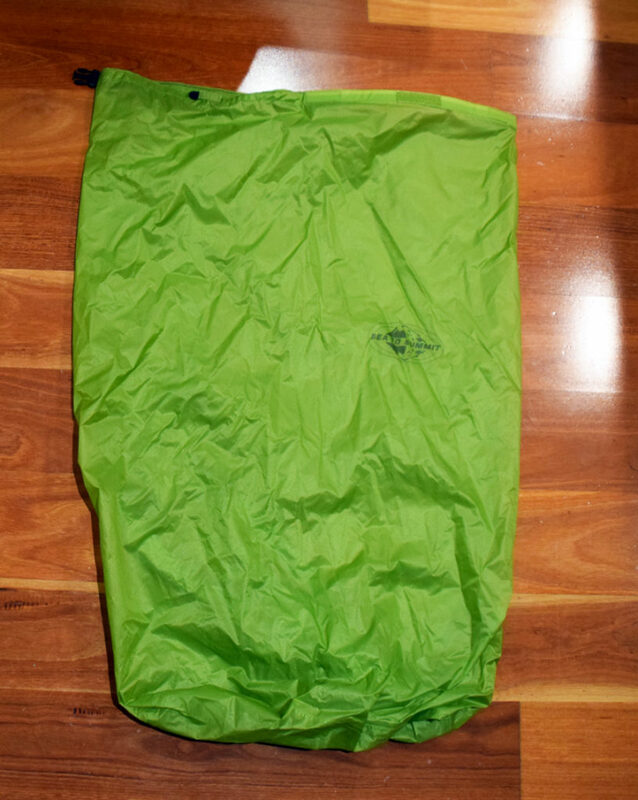 The trowel while attached externally sits within the external stretch pocket with the tent. 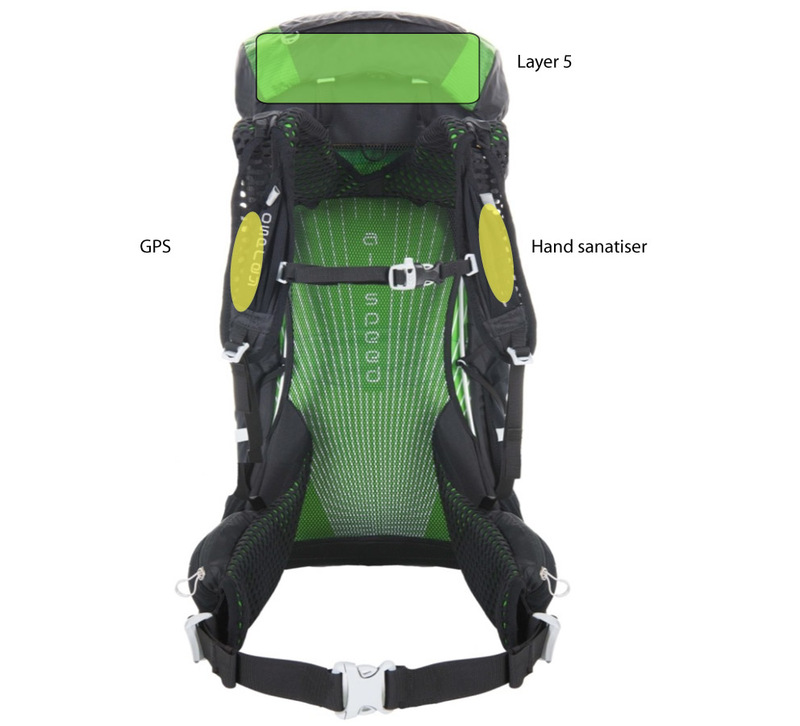 Do a trial run with your fully loaded pack at home and make sure that it feels comfortable. An uncomfortable pack can mean that you loose focus at the wrong time and that can be dangerous. I would also suggest doing a shakedown hike before a major trip to ensure that the equipment is working and that your packing system is comfortable. Refine and adjust as you need to, particularly when you are changing gear. One last comment that I would make is once you have loaded your pack fully tighten all your tensioning straps. The last thing you need is for loose gear to move around your pack throwing off your balance. For this reason it is also important that your pack is not to large. Easier said than done if you only have one pack which returns us to the point of choosing your pack to suit your needs rather than buying a pack and then working out what you are putting in it. So remember that there is no one correct way to pack your backpack, its really what suits you as an individual based on the basic principles discussed above. However you do need to develop a consistent system that meets your needs that you use over and over again to ensure that you focus on the hike not on an uncomfortable pack.